Chinese Furniture Market is increasing, with the emergence of the new middle class. 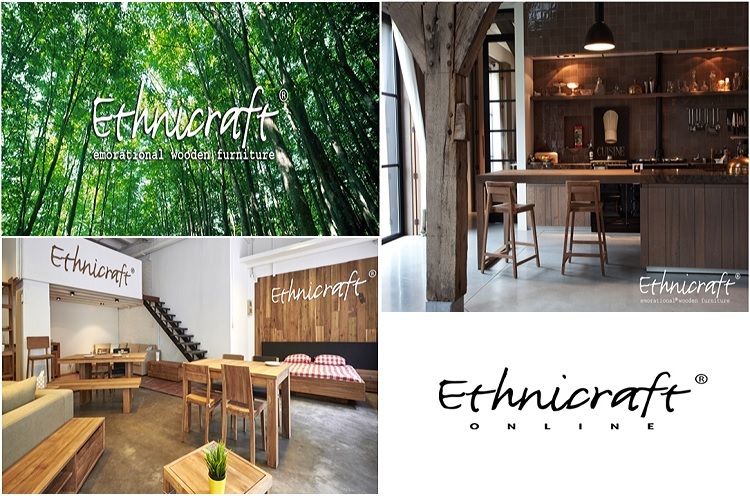 they invest more in their Home Decoration and start to like Imported Furniture Brand. Chinese like to buy online and be delivered. The improvement of the living conditions of the Chinese population is good in recent years. 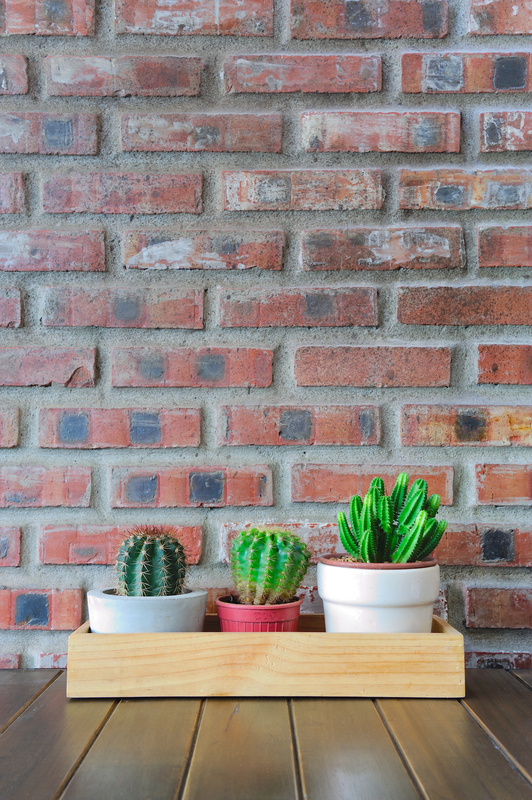 The increase in the purchasing power of households allows the market to develop continuously, supported by the desire of households to invest in interior decoration. The market represents total sales estimated at over $ 35 billion, an increase of 16% over last year, demonstrating the full potential of this market. source Exhibition Shanghai 2017 In recent years, the country has experienced a significant flow of people heading to urban areas. Indeed, the rate of urbanization in China is more than 55% and will represent in the years to come to a factor of growth and a stimulation of the market. This is justified by the fact that individuals settling in the city will form a new group of consumers to target for brands. 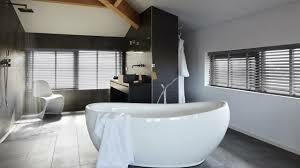 In addition, China is recognized as the world’s largest exporter of furniture products. The ability to offer good value for money while meeting quality standards makes this market an opportunity for brands to develop and innovate their offerings. 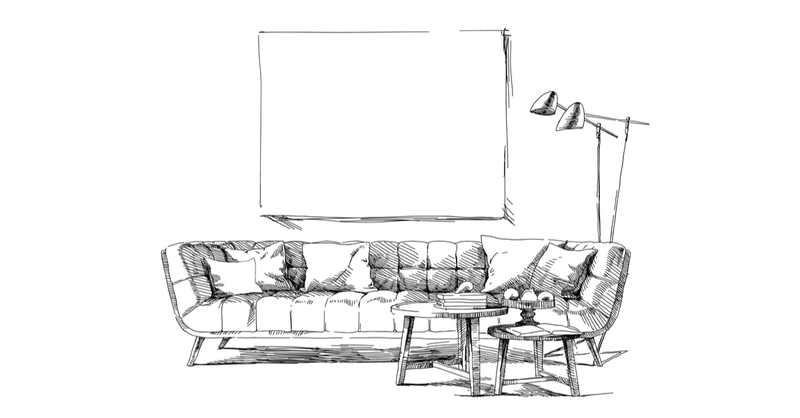 The reasons why the furniture market will grow exponentially over the next five years are the development of the BtoB and BtoC market, the availability of raw materials, the low cost of labor, Arrival of international brands. Read Market research about Furniture Market in China. The market offers its consumers a wide and diversified choice of products that can be classified as follows: – A segment of residential furniture: this segment takes into account the goods used in the daily life of individuals. This segment intended for a B2C target is mainly driven by the product ranges of beds, sofas, televisions, cabinets, tables and chairs etc … – Non-residential furniture segment in China includes products for B2B customers used in offices, hospitals, hotels, restaurants, shopping malls and other public places. The Chinese clientele is general consumers whose appearance plays an important role in their lives. This can also be felt in the furniture market since their homes are considered as an extension and a share of self. The concept of loyalty to the brand is an increasingly strong concept on the market. The aspiration to a higher quality of life and product awareness motivate consumers to turn to renowned brands for the purchase of goods. The search for a good quality/price offer is one of the characteristics of consumers in the market. To meet this demand, the established brands established their reputation on the model of advertising and promotion. Customers have a real interest in magazines specializing in furniture or interior design with regard to their decoration influences. These magazines become influencers and trend launchers to boost sales. 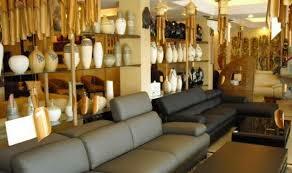 The chain stores and supermarkets are the main channels for the purchase of furniture goods. As for imported products, they are sold in specialized stores or targeted high-end shopping centers. Online commerce is gaining popularity in the marketplace as it offers consumers a real experiential universe. Platforms, the new trends in online commerce form an important future to develop sales, where, the speed is more than necessary. M-commerce is very important in the country and does not slow down. 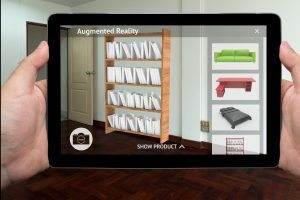 The balance between online and offline distribution has a strong impact on the furniture market. Chinese consumers are known to carry out extensive research before buying a product. The online universe allows this clientele to offer a consumer experience and to build loyalty. 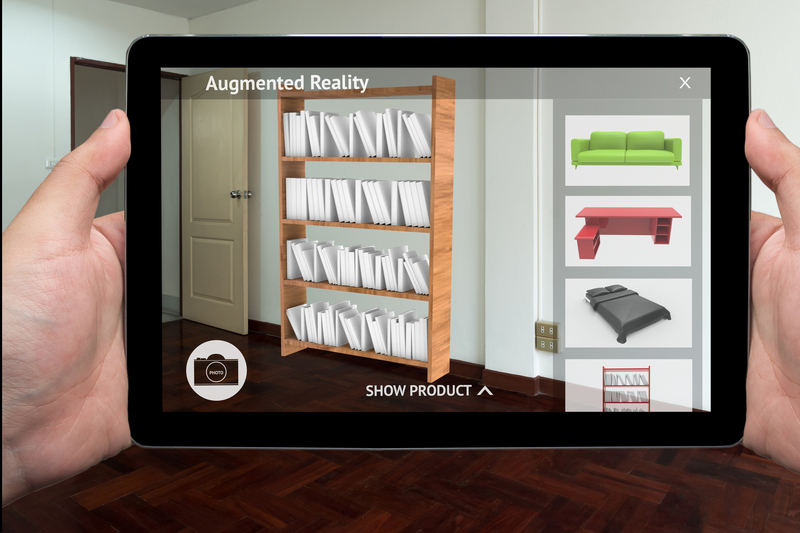 The Chinese online furniture market should be a vector of market stimulation in the very near future. The growing number of Internet users in China is contributing to the development of the China online market. 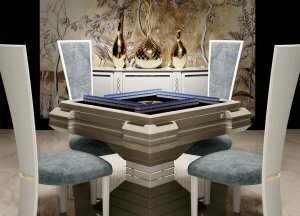 How to promote your Furniture Brand in China? As said before, the furniture market in China offers opportunities for brands, following the upheaval of Chinese society. You have at your disposal several ways to develop your activities on the market, but in this article, we will focus on two of them. The most popular search engine in China is Baidu, with about 80% market share. Baidu has become the unavoidable search engine for SEO strategies for international companies wishing to conquer the market. 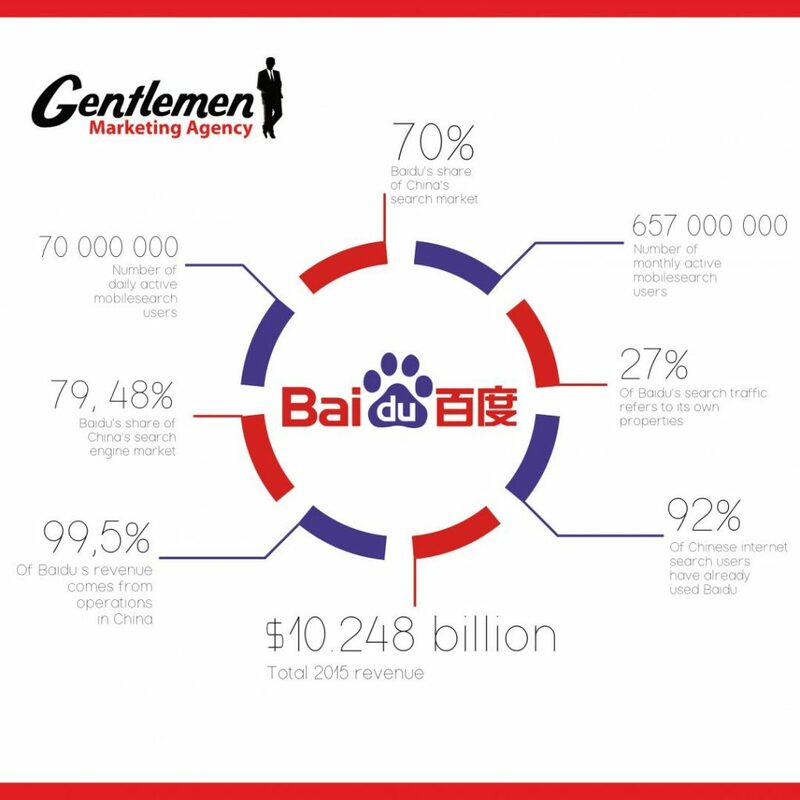 Baidu SEO is very important for the long-term growth of a brand. 75% of all online searches in China take place via this search engine. You must be visible based on keyword searches performed with Mandarin characters, with articles, content and official site all this must be optimized in Mandarin and ideally hosted on a domain.cn. Another factor to consider is mobile optimization. In China, more and more people are browsing and buying on the Internet, the search engine now takes into account your mobile performance in its referencing so it is necessary to optimize it. Moreover, in this logic of providing an online interactive experience to your customers, a responsive version of your website can only be recommended to you. The best way to enter the market digitally for foreign brands and to go through cross-border trading platforms. It is therefore no longer necessary to go through an intermediary for the marketing of your products, you can now sell directly to final consumers. The Swedish yellow and blue brand is no longer to be presented in view of the notoriety which it enjoys. The brand is an example of a company that has more than succeeded its establishment in the Chinese territory and here is its history. 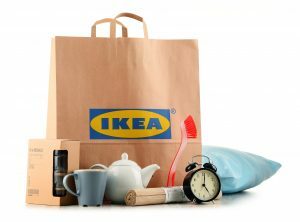 Ikea began marketing its products in the late 1990s market, achieving the challenge of complying with local laws and adapting to market expectations and requirements. Indeed, the need for functionality is even more important than in Western countries. Apartments and houses in China are smaller and require practical solutions. The brand had to also face a size problem that is, taxes on the market? 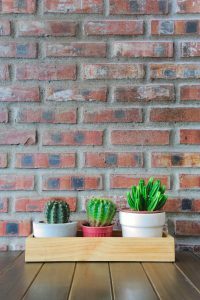 Where the brand is regarded as a low-cost home furnishing solution on other continents in China, product prices tend to be higher than entry-level brands. Typically, the target core of the brand is low and middle-income individuals, making parts of the mass market. In the case of China, Ikea has revised its strategy to target households with higher incomes. To promote its brand, the Swedish brand decided to use its website, Chinese social media including WeChat and microblogging on Weibo to target urban youth. To offset the taxation problems, over time the brand has built several factories in the country to increase its supply. This strategy has reduced the prices of its products by more than half. Every High-End Brand should not lie and invest in their Reputation. It is important in China. A Chinese Brand gets a big scandal in China. 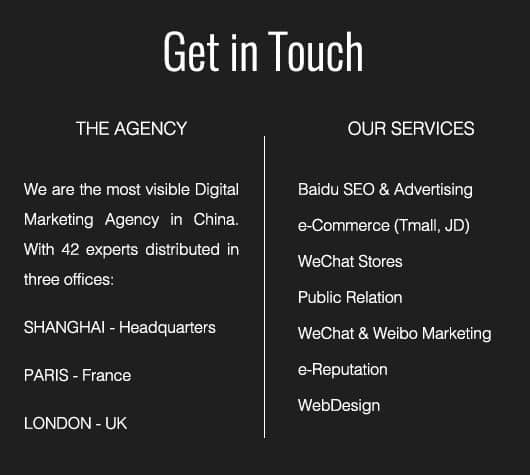 We are a Marketing Agency, we help small medium and big brands to develop their Branding & eBusiness in China. PreviousHow to Enter the Entertainment Market in China?